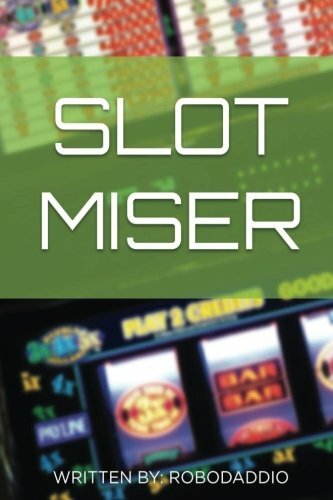 Slotmiser contains the experiences of a Computer Scientist experimenting with techniques to improve the return from playing Slot Machines. His friends call him Robo because he loves machines and computers. He&#x2019;s loved them since he was a child&#x2014;every time he saw a machine or computer, he&#x2019;d have to figure out how it worked. Robo is in his sixties now. He figured out how slot machines work a long time ago. Today, he is a successful tech entrepreneur. Robo does not reference whether his book will or will not make you money. Robo figured out how slot machines work, and in this lighthearted, friendly book, he wants to share that knowledge with you.